The holidays seem to be the perfect time to post on Instagram. Travel, friends, parties and celebrations, which are already present in the social network, are repeated even more this time. Check out these five helpful tips to post holiday pictures and videos on social network. If you will be traveling, create a hashtag for the event. This will make the special tour, in addition to facilitating the search for a specific photo or video. The hashtag can be used by everyone who is on the trip, for example, creating a true collaborative documentation. The idea here is to avoid the already very popular as summer #, and use something that only represents your time. More than special effects, filters add personality to photos and videos. And select which to use in every situation, so that an image expressing a feeling consistent with the filter. 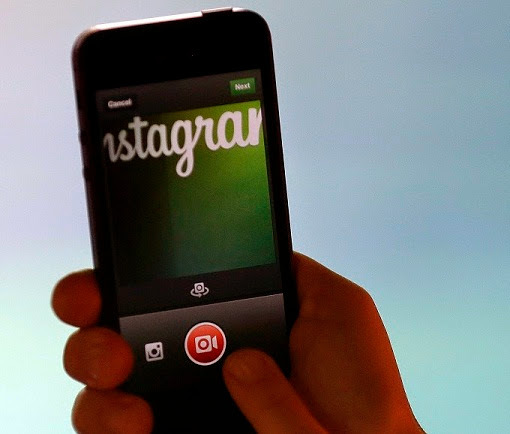 Everyone already knows, but not worth remembering: Instagram is not just photos. The social network also allows you to record and share videos up to 15 seconds, which is a great way to tell stories about your vacation. Who uses app for iOS can speed images up to 12 times with the Hyperlapse, increasing the record. Sometimes a walk may have special significance for certain group of friends. When this is so, you can share the record of this time only a few of your contacts. This is possible with the Instagram Direct, which allows to form groups of up to 15 people to see specific pictures and videos. Enabling the "Add photos to map" Instagram to your photo includes latitude and longitude of where you are. So you can see through the pictures if there are any friend around or breaking new places through the list of "Vicinity". The use need the geolocation is enabled on the device.